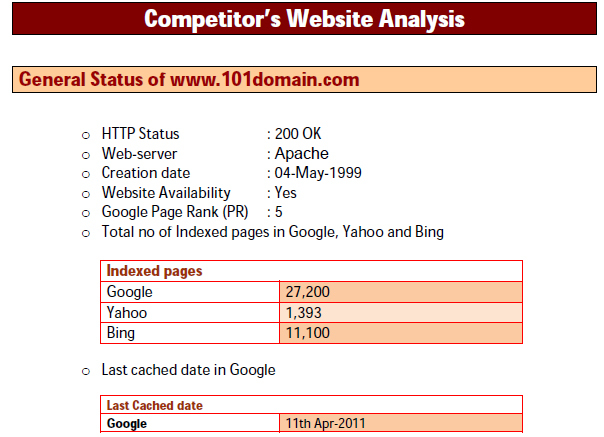 Precise SEO reporting to get you updated about the process and phase wise results delivered. Available on daily basis on-demand. BrainPulse has developed a professional reporting structure that enables clients to monitor the ongoing SEO activities implemented on their websites and measure its performance in the terms of their website’s rankings on leading search engines. Every month/week, our SEO Experts provide clients with updated SEO reports detailing the progress of the SEO Campaign and explaining the way their website’s rankings is changing on major search engines (including Google, Yahoo and Bing) over the stipulated period of time. Since every site is unique in terms of stage of development, level of competition, long-term goals and niche, the SEO reporting we offer are custom designed. Through our consolidated SEO services reports, we help you gain valuable insights into your ranking trends that further strengthen your strategic decision making ability and leave no scope for any doubts and errors. These SEO reports showcase updates on keyword ranking improvements, on-page optimizations, successful link requests and other tasks performed. 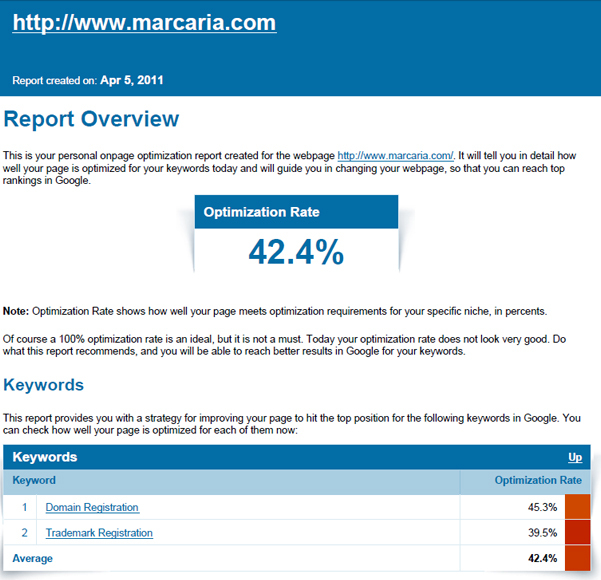 Our SEO Reports are comprehensive and custom-made. Note: The scope of each report and the time invested to complete the audit may vary as per the size and specific requirements of the website. Still have queries? Call us now on 0120-6790400 to get in touch with our Search Engine Optimization Services experts. They will tell you about our exclusive SEO Reporting Mechanism made specially for the businesses like you.